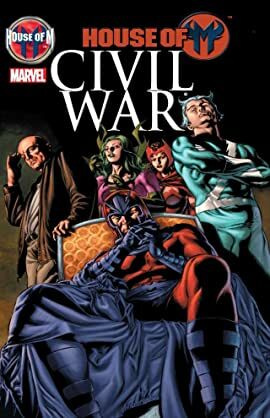 Collects Civil War: House of M #1-5. The biggest House of M story is revealed: how did Magneto take over the world? He began life as a penniless refugee, but rose to conquer the entire planet! 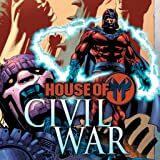 Witness Magneto's first battle with the Sentinels...the tragic end of his marriage...and his fight against Apocalypse for leadership of all mutants!